How does a large law firm such as Linklaters come up with new ideas that will help to change the business for the better, improve the ‘means of production’ and help the clients as well? 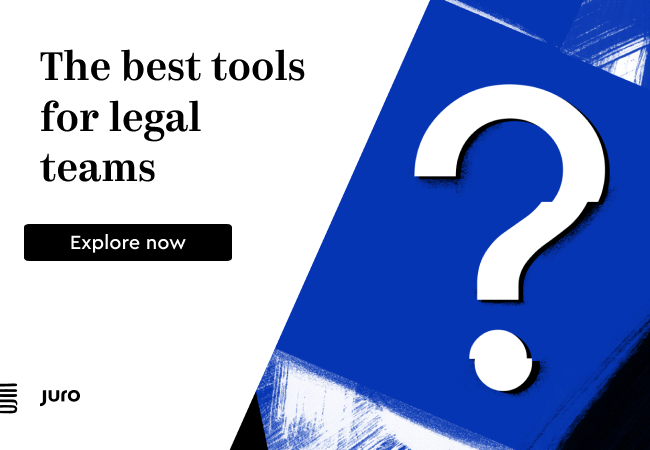 It’s the type of question many law firms across the planet are grappling with right now, often as a result of the influx of new technology that has made lawyers rethink what they are capable of doing. 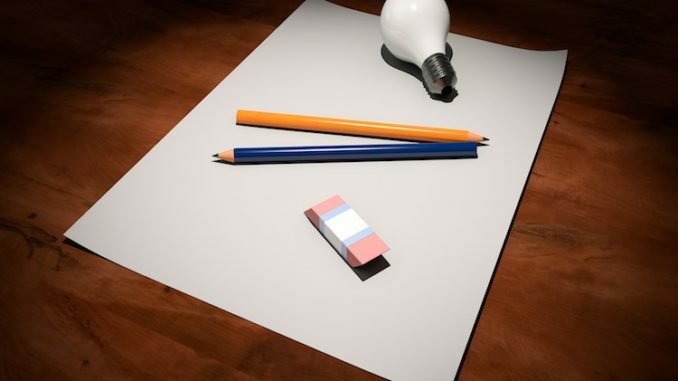 This piece, provided by Linklaters, looks at how the firm has been piloting a new internal project called ‘Ideas Pathway’ to provide a means for developing, triaging and implementing new ideas. What is the Ideas Pathway? What technology platform are we using? We are using the HYPE ideas platform. An organisation our size needs to use technology in order to capture the many ideas that our people have and to advance these in the most efficient way. Using technology also gives us the ability to track data around the ideas generated – such as what themes are we seeing. Why was the Ideas Pathway developed? Some of the best ideas come from within organisations – this is a way to harness the curiosity and intellectual creativity of our people (particularly when you allow for cross practice and cross functional collaboration), evaluate them and bring them to market as quickly as possible. It allows us to be more entrepreneurial and embrace new ways of working. ‘We want them to share their ideas and then also be part of taking those ideas forward, so they can see them through to delivery, with expert help and support,’ she adds. ‘Most importantly, we can very quickly spot themes and trends, which allows us to effectively prioritise the execution of high-impact ideas in a transparent and collaborative way,’ he added. How did the trials go? …with our PIE (Practice Innovation and Efficiency) for three months over the summer. PIE teams are made up of individuals throughout most of our practice areas (e.g. Corporate, Tax, Banking) and business teams (e.g. Marketing, HR, Finance) across the world. In addition to their day jobs they divide their time between ideas generation and implementing and embedding innovative initiatives within the firm. 10 best ideas have been selected for further development by the central Innovation team. Others are being implemented within the relevant practice or business function. What happens to ideas when they come in? A successful idea then goes through to the concept stage – designed and evaluated by subject matter experts. If the project needs funding, then it is put to the Innovation Steering Group (including the Head of Innovation, Shilpa Bhandarkar), before moving into project delivery phase. So, there you go. It seems that tapping inspiration from inside law firms has become a critical part of law firm development now – and that’s a good thing. Artificial Lawyer notes that in some ways this reflects the Japanese school of industrial management, Kaizen, which was developed in companies such as Toyota where one of the key beliefs is that all good ideas from the production line to the senior management need to be heard and considered, as who knows more about the processes inside a business than the people doing that work? Sounds like the kind of thinking that everyone should adopt, but how many law firms operate like Toyota and ‘stop the production line’ so that they can figure out a better way of producing their ‘legal goods’? Naturally, you cannot stop the production line in a time-based business like a law firm, but you can gather up the good ideas that can lead to positive change, then get an innovation team and then an implementation team to make those changes. 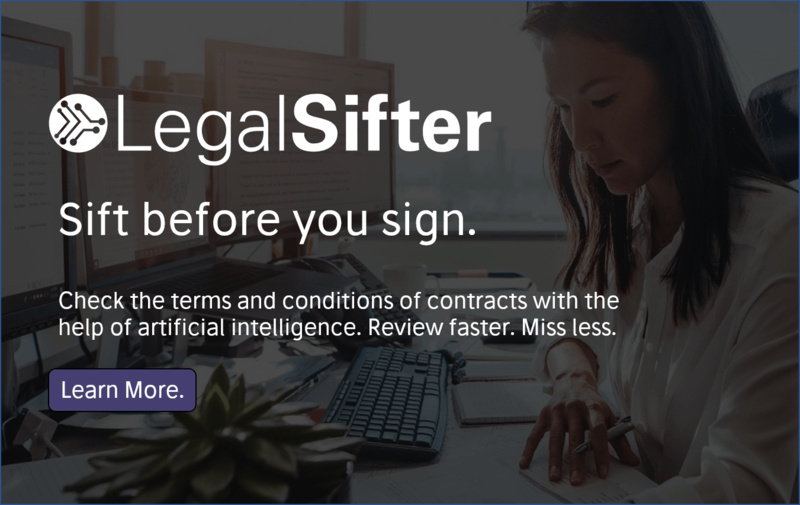 Artificial Lawyer has to applaud this type of movement inside law firms because it fundamentally supports industrial thinking around professional services. I.e. it sees a law firm as a business that makes a product and the way to improve those products is to engage with the clients and learn what they want, but also to look in detail at one’s own production processes, and in a people business like the law that means tapping internal feedback and inspiration, such as through Linklaters’ Ideas Pathway pilot. 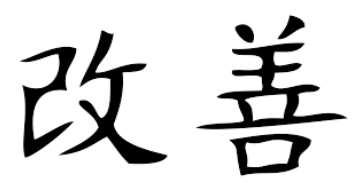 Kaizen (改善) is the Japanese word for ‘improvement’. In business, kaizen refers to activities that continuously improve all functions and involve all employees from the CEO to the assembly line workers. It also applies to processes, such as purchasing and logistics, that cross organisational boundaries into the supply chain. By improving standardized programmes and processes, kaizen aims to eliminate waste (see lean manufacturing). Kaizen was first practised in Japanese businesses after World War II, influenced in part by American business and quality-management teachers, and most notably as part of The Toyota Way. It has since spread throughout the world and has been applied to environments outside business and productivity. Via Wikipedia, under Creative Commons.